Let us bring sporting activities closer to people and inspire them to live by the Olympic ideals in a long-term and sustainable manner. 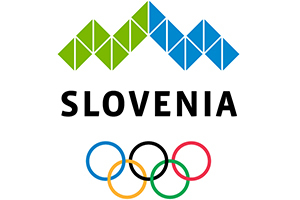 The two-year-long project has brought together experts from 7 National Olympic Committees - Belgium, Croatia, Finland, France, Italy, the Netherlands, and Slovenia - and 1 regional authority (South Bohemia, CZ) with the aim to create an interactive web based Handbook, which is to provide National Olympic Committees and other (umbrella) sport organisations with recommendations, guidelines, case studies and examples of good practice for the development, organisation, evaluation and sustainability of Sport Parks Inspired by the Olympics, and Olympic Festivals in particular. 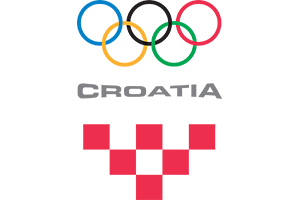 The events organised in the period 2014 - 2016, on which this project builds (Olympic Parks – CZ, Olympic Experience – NL, Rio House – BE), have been regrouped under the general name of Sport Parks Inspired by the Olympics. 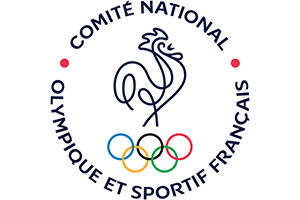 Following the close cooperation with the International Olympic Committee, and the subsequent adoption by its Executive Board of the new Olympic asset “Olympic Festival”, the “Sport Parks-type” events, organised by the NOCs, fall, as of the Winter Olympic Games Pyeongchang 2018, under the umbrella of Olympic Festivals. 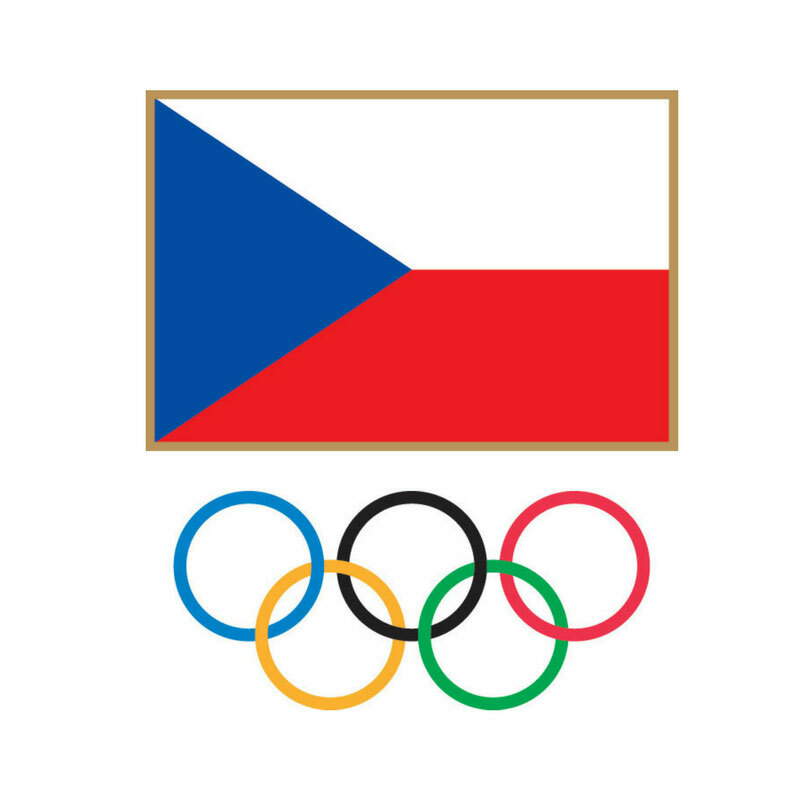 The first Olympic Festivals were organised in Brno and Ostrava (CZ), Rogla (SL), and Grenoble (FR). 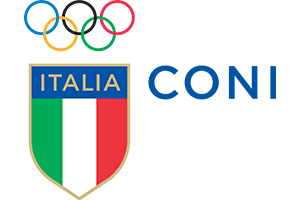 Olympic Festivals are a new Olympic asset, adopted by the IOC Executive Board in July 2017, to promote the Olympic Games through the organisation of local festivals by National Olympic Committees with the objective of bringing the Olympic Games to the local population of a country and introducing sports to a wider audience and younger generation. 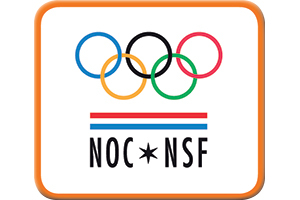 They can be organised only by NOCs upon signing a licencing agreement with the IOC. 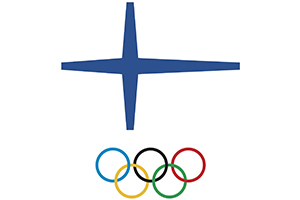 While not using the Olympic symbols and properties, organisers (sport organisations) of other sport-for-all events (Sport Parks Inspired by the Olympics) can very well benefit from the Handbook. Each Olympic Games is watched by billions of people all over the world. In this time, people of all ages, backgrounds, and abilities come together for the sole purpose - support their athletes and live the spirit of the Games. A most varied, and yet uniformly oriented group emerges, which prompted a question: What about creating a place where people can support their athletes and feel as if they were at the Games’ location with them, where Olympians can enjoy a great welcome home, where visitors can watch the exciting Olympic programme on big screens, where they can try out a wide variety of sport activities, learn more about the Olympic movement and its values; and all this at the same time, at the same place? And what if this place was also to provide space for activation of Olympic Partners, and for promotion of physical activity and healthy lifestyle? 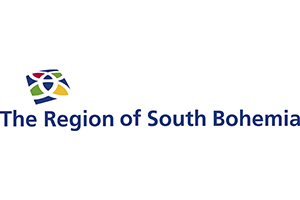 This is how the idea for the first Olympic Festivals-like events was born, with the Czech Olympic Committee pioneering its first – Olympic Park Sochi-Letna – in 2014. 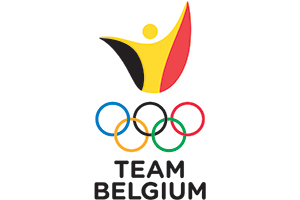 Proposing a wide variety of sport and Olympic themed educational activities. On 2-4 July 2018, the Sport Parks team met in Ljubljana for the last project meeting before the final conference.